The Freeride World Tour is set to kick off this this Saturday in the Hakuba Valley in Japan. It’s redemption time, since the Tour’s debut in Hakuba last year was stormed out and had to be re-staged alongside the Kicking Horse stop in Canada. This time around, organizers are hoping that the weather will play along. It’s looking good so far, with a moderate snowfall forecast for Hakuba tonight, followed by partly cloudy skies on Friday and Saturday. Resorts in the Hakuba Valley are reporting over 50cm of new snow in January, with a snow base of around 2 meters higher on the mountain. According to athletes’ Instagram accounts, the Japow has been on full blast. In other FWT news, there have been some shake-ups to the athlete roster. Four athletes have dropped out of this year’s Tour due to injuries: Ivan Malakhov (RUS), Hank Bilious (NZL), Konstantin Ottner (GER) and Sam Lee (NZL) are all out for the season. Rachel Croft (USA), Leo Slemett (FRA) and Wadeck Gorack (FRA) also won’t appear in Hakuba, but are hoping to be back for the following tour stop at Kicking Horse Mountain Resort in British Columbia, Canada. Heads up, Kye Petersen incoming. To fill some of the empty births, Taisuke Kusonoke (JPN) and Logan Pehota (CAN) have been tapped to compete at the first two stops. 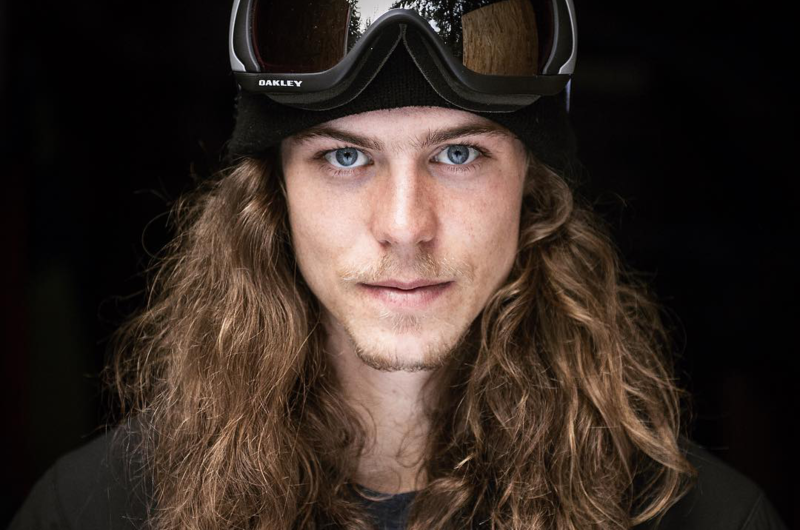 Another last-minute addition to the roster is Canadian ski-movie star Kye Petersen, who’s been confirmed as a wildcard in Hakuba and will be looking for a repeat of his 2012 FWT debut, when he won the Revelstoke stop. The Fun Bet contest is also back, where you can predict the results of the FWT events and win cool prizes from Peak Performance. Check it out here. We’ll have the livestream of the contest here on Downdays, and you can always drop by freerideworldtour.com to watch live and get more news from the Tour. Here’s hoping to a solid redemption on last year’s re-staged event — we can’t wait to see the guys and gals rip their lines in Japanese powder.